Official Press Release regarding the recent tragedy with Mt. Ashland Ski Patroller Johnny Walker is available here. Photo available here. The Mt. 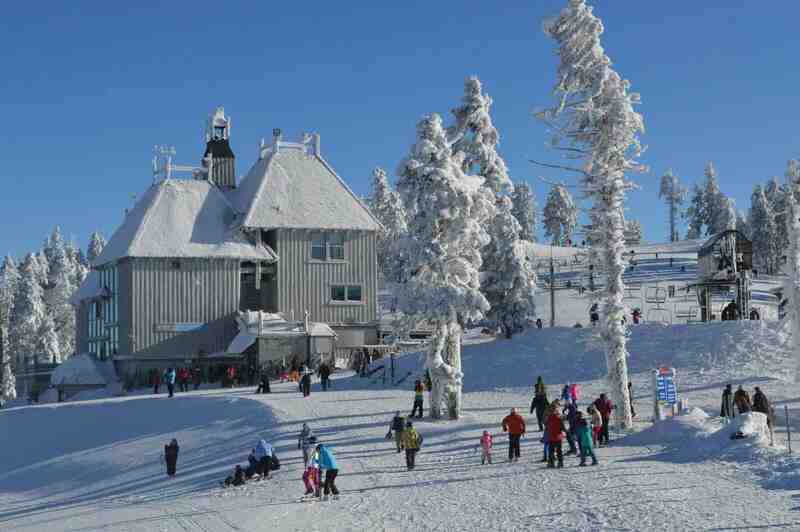 Ashland Ski Area is owned by the 501(c)3 nonprofit Mt. Ashland Association, governed by an 11-member Board of Directors. The ski area was constructed in 1963 and opened in the winter of 1964. 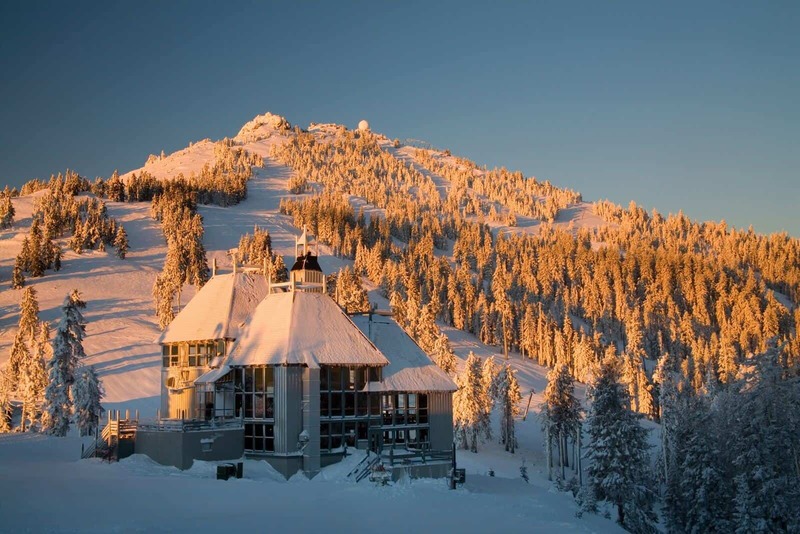 In 1992, the Southern Oregon community, faced with the loss of the ski area, raised $1.7 million to “Save Mt. Ashland.” The organization’s mission is to “provide and promote a quality experience in an alpine environment.” Each year, thousands of local families, organizations, and businesses donate funds to support Mt. Ashland’s youth programs and capital expenditures. Youth programs include the heavily-subsidized After School Youth Program, the 7,500′ Crew internship program, Winter Wellness Day, ACCESS Ski and Ride Against Hunger day, Special Olympics, and the Mt. Ashland Racing Association (MARA). Mt. Ashland Lodge and Ski Area at dawn (before the 2017 Lodge renovations). Mt. Ashland's "Bowl" offers numerous options for advanced skiers and riders. 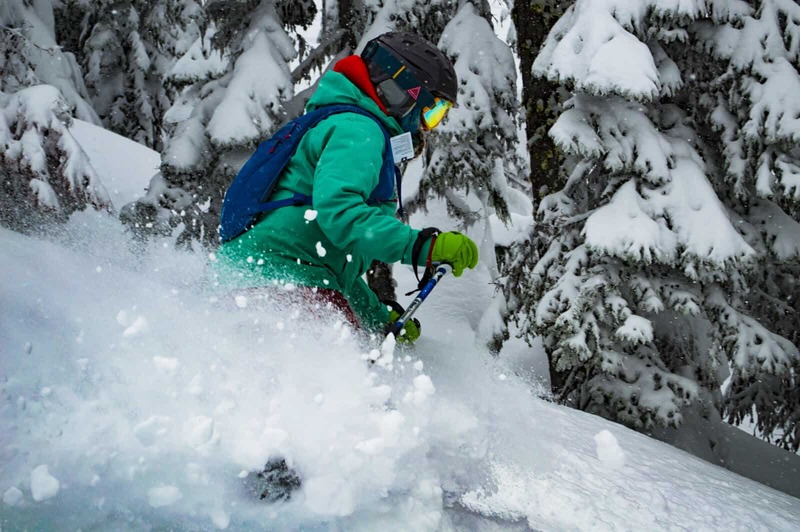 Patagonia Ambassador and professional skier Pep Fujas grew up skiing at Mt. Ashland. Mt. Ashland holds an annual fundraiser for our Ski Patrol called Bavarian Night. 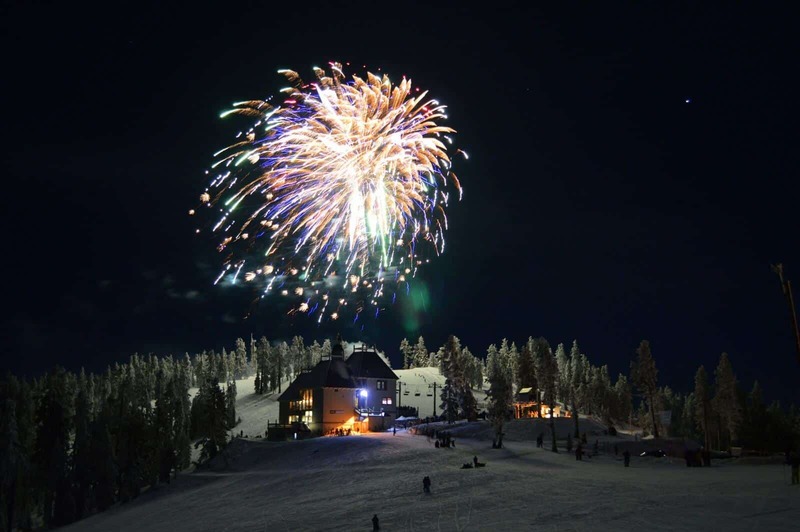 The event includes traditional Bavarian fare, live music, a torchlight parade, and a fireworks show. Mt. Ashland has great terrain and great snow. Mt. Ashland skiers know to line up early for the goods. Mt. 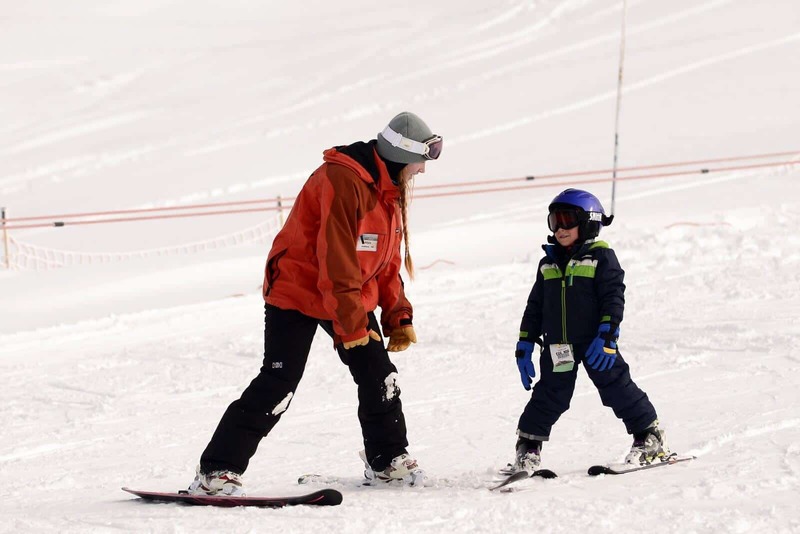 Ashland offers numerous affordable lesson programs for new and experienced skiers and riders. Mt. Ashland's Lodge and beginner learning area (Before the 2017 renovation). Can I bring my kids up to go sledding at Mt. Ashland? Sledding is not allowed inside of the Mt. Ashland Ski Area. It’s just too small an area to allow both uses. You are welcome to go sledding on the south side of Mt. Ashland, outside of the ski area. We have information on where to go on our sledding page. Can I watch my child while s/he takes a lesson? Yes. While it is almost always best to allow the instructor to have the full attention of each student, we offer numerous places to watch. On nice days, the Bar Deck is a wonderful place to watch lessons taking place in the Learning Center. Inside the Lodge, there is seating on the main and second floors with views of the Learning Center. You are welcome to take photos of lessons taking place, but please do not distract students taking lessons. We want to take the most advantage of the short time students have with their instructors. I’ve never been skiing before. Where do I start? We’re so glad you want to try out winter sports! First off, consider your transportation options and learn more about winter driving. Then start planning your first day, taking into account when we will be open. Make sure you are wearing proper clothing and your body is ready. 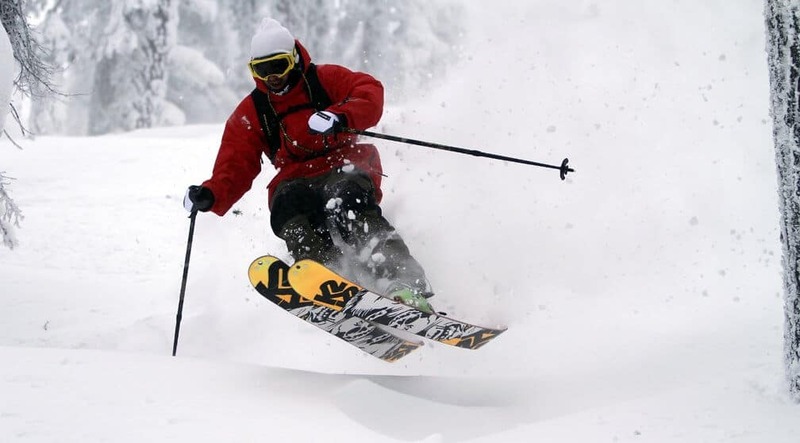 Our Rental Shop will outfit you with either skis, poles, and boots or a snowboard and boots. We have a few items for sale in our retail shop like hats and gloves, but no jackets or snow pants. If you are taking a ski or snowboard lesson (we highly recommend doing so), arrive at least an hour early–group lessons start at 10am and 1pm. What are the best options for families on a limited budget? Mt. Ashland is operated by the 501(c)3 nonprofit Mt. Ashland Association. We will do our best to accommodate anyone interested in visiting Mt. Ashland. We offer the deeply-discounted After School Ski & Snowboard program, which offers the opportunity for classmates to come and learn together (scholarships are also available). In April, we offer the ACCESS Ski & Ride Against Hunger Day, with lift tickets traded for a handful of canned goods. 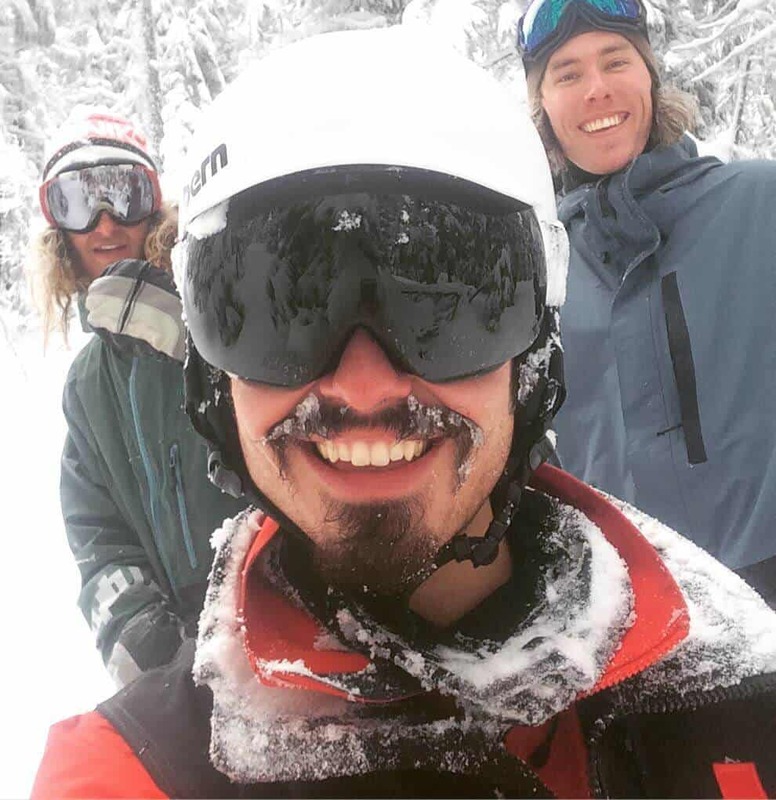 There is also Winter Wellness Day, with free skiing and lessons offered to clients of La Clinica, CASA, Children’s Advocacy Center, and Maslow Project in late March. Do I need a Sno-Park Permit at Mt. Ashland? Yes. 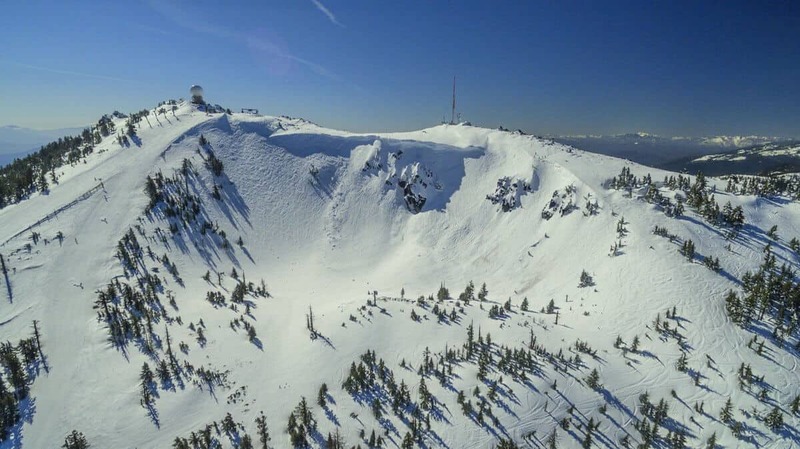 The State of Oregon holds responsibility for clearing snow from the Mt. Ashland Ski Road and the parking lots at the Ski Area. To pay for these services, the state requires all vehicles parked at Mt. Ashland (or anywhere along the ski road) to display a valid Sno-Park Permit. We offer these permits for sale in the Lodge at the Ticket Desk. On busy weekends and holidays, our parking attendants have them available for purchase (cash only). 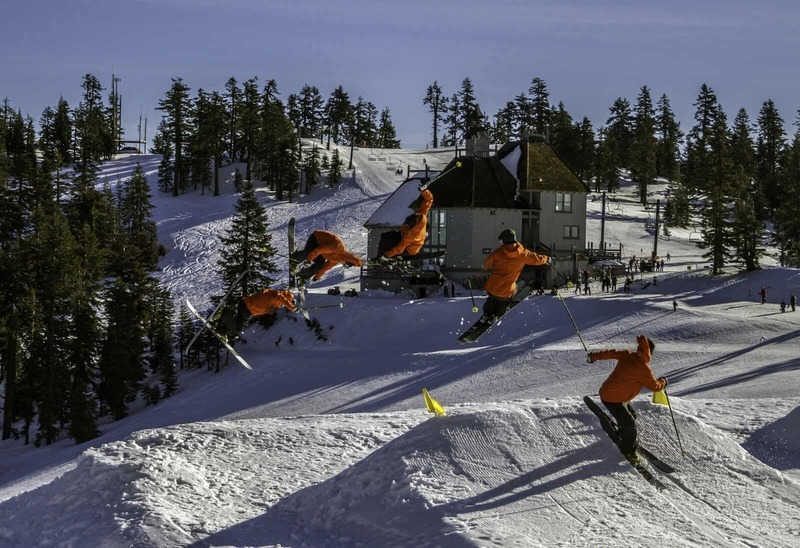 An annual Sno-Park permit costs $30 and a daily permit costs $6. Doesn’t the City of Ashland own Mt. Ashland? No. The City of Ashland has been a long-time partner of the Mt. Ashland Association. The 501(c)3 nonprofit Mt. Ashland Association owns the ski area facilities. The land is owned by the citizens of the U.S. and managed by the U.S. Forest Service. In 1993, when the Mt. 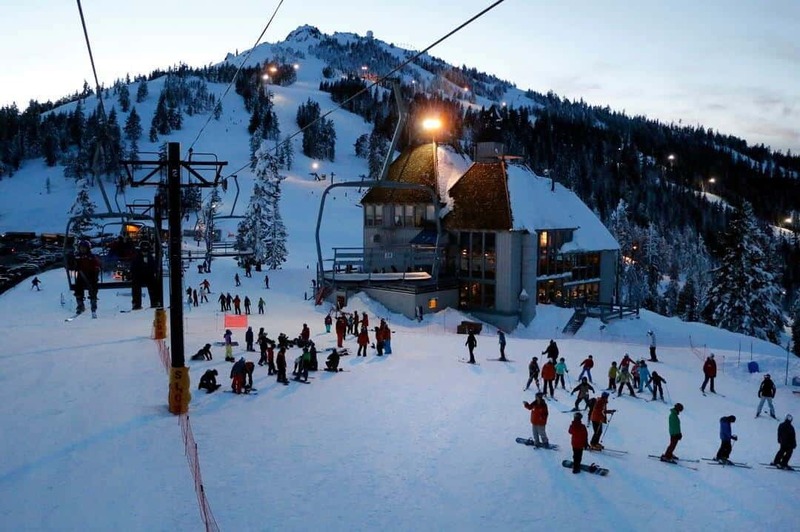 Ashland Association took ownership of the ski area, the City of Ashland took ownership of the U.S. Forest Service Special Use Permit. The Mt. Ashland Association now holds the Special Use Permit. The City of Ashland is currently a generous supporter of Mt. Ashland through its Economic Development, Cultural, Tourism and Sustainability Grant program. Is Mt. Ashland a resort? No. Mt. Ashland is located deep in the heart of the Rogue River-Siskiyou National Forest. As such, we are not allowed to offer overnight accommodations. It is a “Ski Area” (not a “ski resort” or “ski park”). We do have some wonderful lodging partners who offer ski and stay packages.